Master of Ceremonies and Coordinators and Planner in Manchester, Lancs, Cheshire. Thank you for taking the time to visit my Asian Wedding Services in Manchester and Cheshire and Lancashire page. 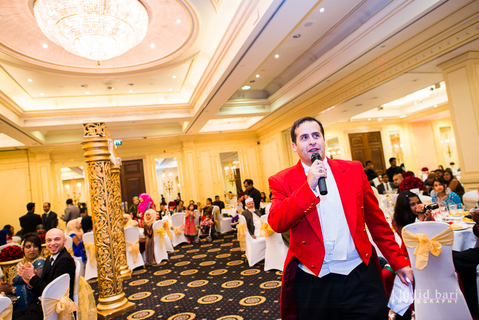 I will be delighted to be of assistance should you require my services as Asian Wedding Toastmaster and Master of Ceremonies in Manchester, Bolton, Oldham, Stockport, Preston, Liverpool, Warrington, Runcorn, Crewe, Merseyside, Blackburn, Blackpool and Nationwide and Worldwide. I work very closely with all of the Leading Asian Wedding Suppliers in Manchester and Liverpool. Some of which include Karma Foods, Payal Events, DJ Fritz and lots more. I Will also be delighted to be of assistance in many of the Asian Wedding Venues in Manchester and Liverpool, some of these include, Lancashire County Cricket Club, The Point, The Lowry, The Adelphi Hotel, Sheridan Suites, and lots more.